White, Spring - Summer 2019, Crewneck, Long Sleeves, Buttons Closure on Back, Stars Pattern, Cotton, Girls Clothing: Stella McCartney Kids Shirts for Girls, Shirts, Other Colors: Multicolor, Available Sizes: 10Y, 14Y, 16Y, 4Y, 6Y, 8Y, Item Code: 540915-smk28-9094." A great option for girls, shirts and blouses are a great way to make an outfit a little more dressy. Search this category for girl's shirts and blouses for all ages. From toddlers to teenagers there is a great selection for all type of girls. 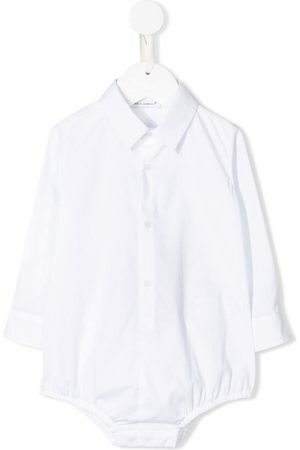 Shop the latest girl’s blouses and shirts from well known Australian and international brands.